Prohibition, the new documentary film series directed by Ken Burns and Lynn Novick, airs nationally on PBS on October 2-4. 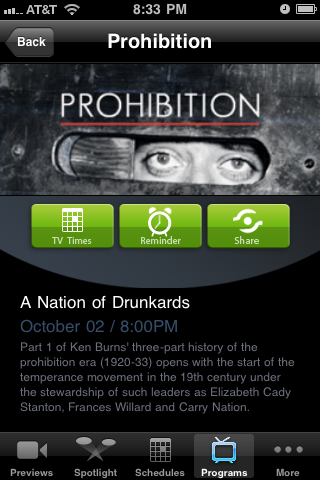 The first episode debuts on the PBS App on September 23rd. 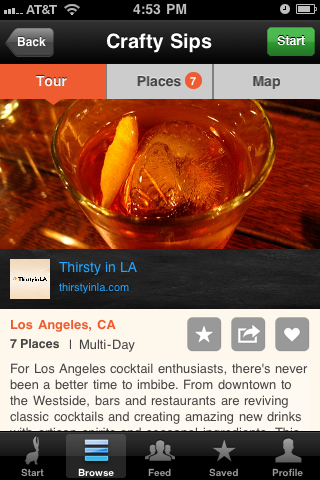 Urbandig features city guides created by local bloggers, who curate lists and itineraries unique to their area and centered on a particular theme, such as a craft cocktail bar crawl written by yours truly.